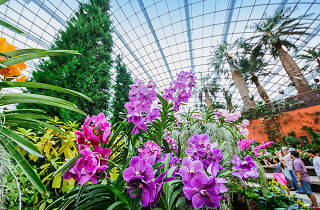 In celebration of Singapore's 52nd birthday, Gardens by the Bay's showcasing a dazzling display of our national flower. 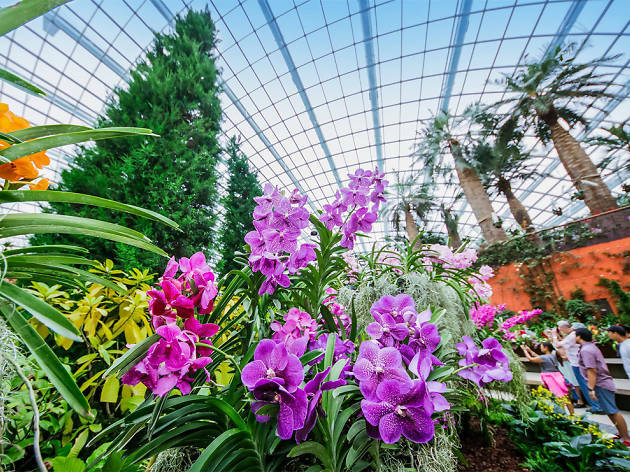 Expect a diverse and colourful floral landscape featuring different species of orchids, including vanda, dendrobium and more. Inspired by a butterfly's life cycle, the installations will present Singapore's growth from a small fishing village to the bustling metropolis we see today – there's even a sculpture of 52 butterflies that's designed to form the shape of the island-city.